Enjoy a unique Chinese Tea Ceremony Experience lasting 90 minutes. 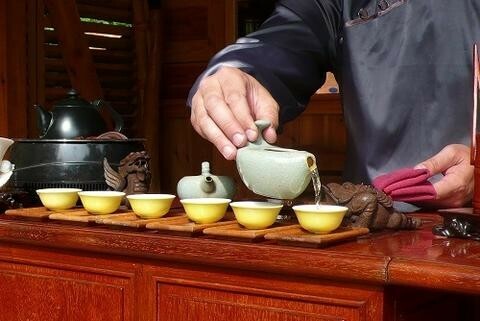 According to Chinese traditional culture, no matter where it is, serving tea must relate to tea etiquette. 1/2 hr tea talk and Tea drinking Etiquette With Matcha tea . Free consultation, tasting many types of teas, talks about tea health benefits, serving Japanese Matcha cake with choice of teas in the store. 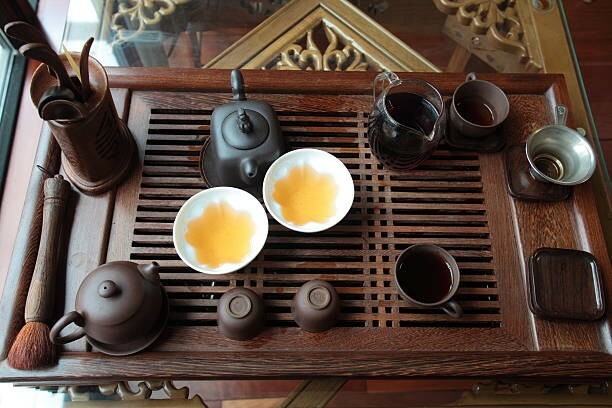 Experience includes: Tea talk & personal consultation to determine a tea that suits your needs. 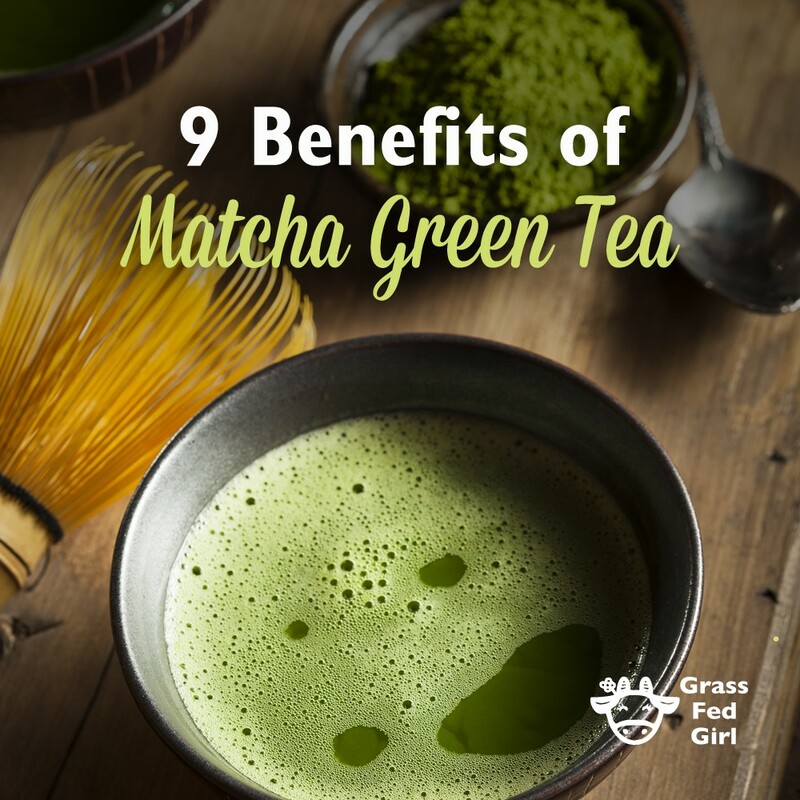 Enjoy a matcha organic shake. 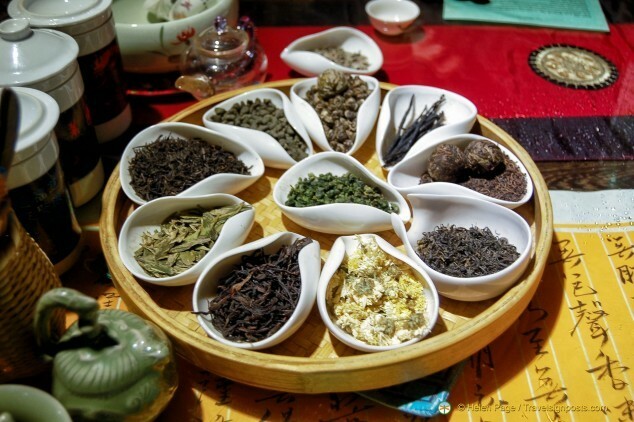 Take part in the Chinese tea ceremony and tea tasting experience. 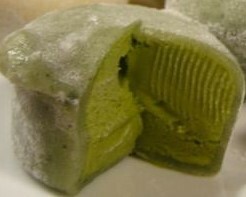 Enjoy a matcha cake with your tea. Come alone or bring a friend!